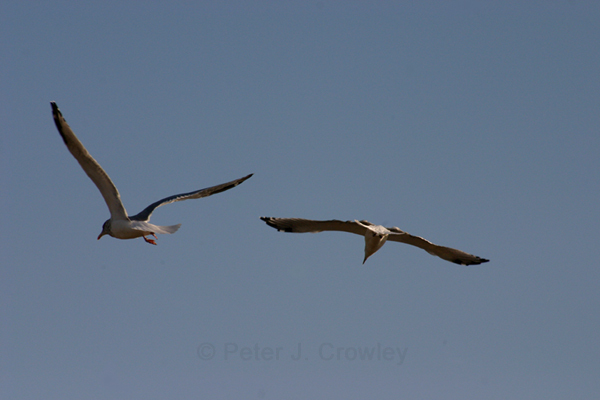 Two Gulls ride the thermals late in October over the docks. Dinner at Noah’s was great see layered life shot of Noah’s under the gulls. December 4th at PhotoSynthesis 136 1/2 Pine St Manchester Ct. Members show. More details to come.